An autoimmune disorder is something that affects your daily function. The autoimmune condition causes the immune system to attack the healthy cells and tissues instead of the harmful substances in the body. For unknown reasons, the immune system is turning up against the body and causes inflammation and overproduction of collagen. It gives you all the stress and anxiety because of the things it does to your physiological aspect. There’s the feeling of discomfort and irritability that you can’t seem to explain. There are symptoms that you may think is normal, but can often mean different. Joint and muscle pain are one of the most common signs of the many autoimmunity diseases such as lupus, rheumatoid arthritis, Sjogren’s syndrome, Hashimoto’s and Graves’ disease. It is also common to have gastrointestinal diseases such as ulcerative colitis, Crohn’s and celiac disease. The inflammation causes the pain of these diseases due to the immune system attacking the different healthy parts of the body. These include the walls of the intestines and the lining of the joints. There’s an inability to drown out pain signals that get sent to the brain which causes hypersensitivity. Most autoimmune disease patients suffer from fatigue. Though it can be a sign of a lot of other medical and emotional issues, it is still one on top of the list. The reason why there’s fatigue in autoimmune patients is due to overconsumption of energy. Typically, the process of using the body’s energy is okay because the immune system is only trying to take care of the body from daily exposure to environmental toxins. However, when the immune system attacks the body, there’s the experience of having an abnormally high demand for energy level. Rashes and other skin conditions come in many forms in autoimmune diseases. Usually, it appears most prevalent in lupus. The symptom is due to the rapid cell reproduction on the skin. Some of these skin conditions are dry and itchy as well. These are visible in the face, even all over the eyelids. It can also appear in the shoulder, upper chest, on the back, and even around the knuckles. It usually targets the top half of the body. There are some instances that the other types of rashes don’t itch. However, it tends to be painful due to the burning sensation. Autoimmune diseases cause migraines and headaches on particular events. The cause of it is commonly due to the inflammation of the blood vessels in the brain. The different toxic substance that gets up in the brain irritates the blood vessels leaving the brain nerves in a dysfunctional state. Generally, when patients deal with headaches, it either there is too much or too little blood flow going to the brain. 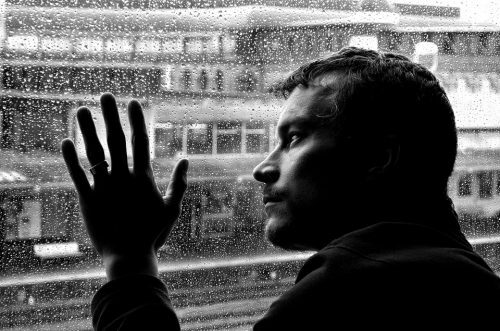 Over about thousands of people diagnosed with an autoimmune disorder are suffering from depression. Compared to other people who are not mentally ill, patients with the mental condition are more likely to experience intense pain. That is because of the under-active performing brain. Therefore, the unfortunate road of having autoimmune and depression can go both ways. The mental health condition associated with depression appears to be true in some particular autoimmune diseases. These include multiple sclerosis, rheumatoid arthritis, and inflammatory bowel disease. Many of the toxins that significantly contribute to autoimmune disease also inhibit the brain’s ability to function correctly. It is a symptom where patients experience mental cloudiness, and they have a difficult time thinking and focusing on things. The condition happens when inflammation occurs near the barrier of the brain. It wears and breaks down the supporting wall. So when that happens, it permits the toxins to pass through the bloodstream causing damage to the brain. There are still a lot of other symptoms that are common in autoimmune disorders. These include gastrointestinal distress where it involves specific conditions like bloating, constipation, stomach cramping, vomiting, and even diarrhea. If you find having more of these symptoms, you may be an excellent candidate for autoimmune disease. Therefore, it is best that you pay attention to your health and consult a doctor to get a proper diagnosis and treatment immediately. Posted in: Coping With AID. Everyone is susceptible to developing an autoimmune disease. This kind of sickness can be severe and can cause a sharp decline in health. To ensure protection and prevention in the family, we should promote awareness of the cause and symptoms and observe a healthier lifestyle. The body’s immune system acts as a protection structure against foreign elements to the body such as viruses and germs. The immune system sends a group of cells to attack these elements to keep away infections and diseases. The immune system, in the case of an autoimmune disease, mistakenly determines a part of the body as foreign and thus sends out autoantibodies to attack the healthy cells. An autoimmune disease is hard to detect in its early stage. Although one may exhibit the typical symptoms, some downplay them as common sicknesses like fever, overfatigue, and other reactions to viral infection. There are more than 80 diseases that result from autoimmune reactions; therefore, before the sickness gets severe, it is best to seek early treatment to prevent developing terrible diseases such as lupus and cancer. The cells that fight harmful foreign elements from our bodies are called white blood cells. When we experience stress, our bodies produce a stress hormone called corticosteroid that suppresses the white blood cells. It results in adverse reactions in the immune system wherein excessive corticosteroid may cause the immune system to breakdown causing the onset of an autoimmune disease. To lower stress levels, there are many breathing techniques and yoga exercises that you can try. You can also go to sauna salons and get massages for relaxation to reduce stress and anxiety. Inflammation of a body part is one of the symptoms of autoimmune diseases. 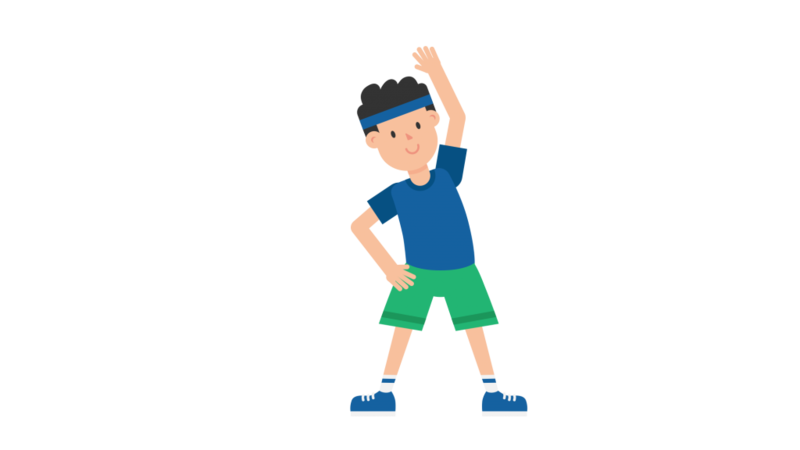 Exercise is an anti-inflammatory activity that improves your mood and reduces stress by increasing the production of hormones called endorphins. However, types of exercise vary according to the autoimmune disease. For example, if you have problems with muscles tissues and joint pains, a high-intensity workout such as weightlifting is not recommended. The immune system is near the digestive system. Therefore, the food we eat and other things we may intake affect it. The best way to keep the stomach healthy is by eating healthy organic food and avoid those with high chemical content. Include in your diet anti-inflammatory food such as high-fiber fruits, green leafy vegetables, and lean meat with good oil and high protein like mackerel, tuna, and salmon. Often, we forget to eat healthy because of the alluring temptation of craving for greasy and high-fat food. Although we know what we have to eat, sometimes we lack the discipline. 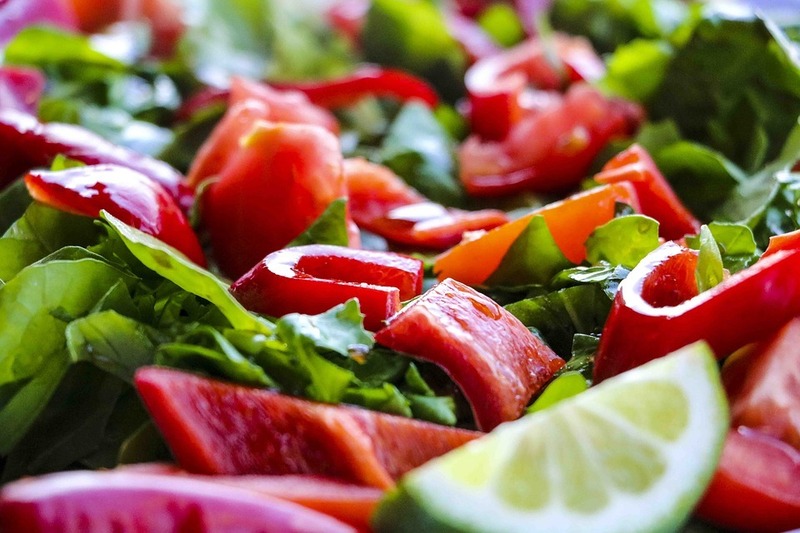 So, it is better to have a written diet plan to help you organize your food intake and keep you disciplined and motivated by tracking down your meals. Much like the diet plan, you should also have a workout plan. It does not need to be strenuous. You have to move your muscles regularly and avoid a sedentary lifestyle. There are a lot of five- to ten-minute workouts available online. As much as possible, engage in a routine that is easy and enjoyable so that you will not lose motivation in doing it. This one is critical in reducing stress. With the demands of work and a hectic schedule, we often find ourselves scrambling to finish tasks and meet deadlines. 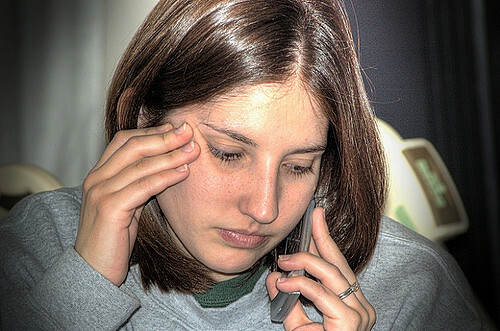 It is one of the leading causes of high-stress levels among adults. So, as much as possible, budget your time, keep a schedule and be disciplined to work on tasks because having a good workflow reduces stress and anxiety. Notice that these tips apply to everyone even those without autoimmune disease; however, these are just a few of the practices that are critical in taking care of our bodies. Remember that the immune system is only as good as how we take care of it. Therefore, following these natural and practical routines will boost our body’s defense system and help with the prevention and healing of autoimmune diseases or any sickness for that matter. 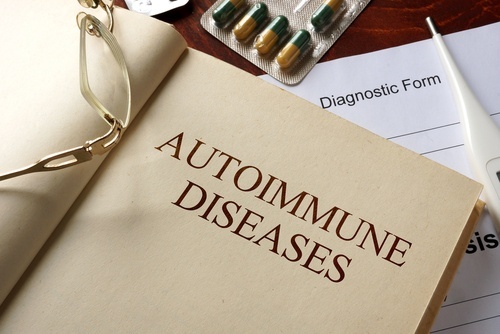 Autoimmune diseases, as you undoubtedly know by now, take forever to get diagnosed. If you consult a specialist regarding the symptoms that keep on coming back at the age of 21, you might only receive a confirmation when you reach 25 or 30 years old. Some people tend to obtain a misdiagnosis as well, especially the illness brings forth other diseases. What happens then is that the problem does not get addressed as a whole. Hearing a medical professional say that all your symptoms are because of autoimmune disease does not entail that treating it will now be easy. In reality, there is not even a cure for this kind of condition. The doctors can prescribe multiple drugs to you, but they can merely keep other illnesses from progressing. They cannot make the disease go away. According to the individuals who have been diagnosed with autoimmunity, this confirmation solidified the fact that they may never feel 100% energized. You can sleep the entire day; you can relax, eat, and relax. However, before lunch comes the next day, you might become so tired that the complete rest from yesterday did not seem to do anything for you. That is the reason why you may only be able to work for a couple of hours a day or travel short distances alone. 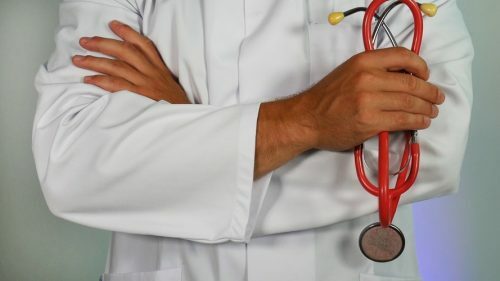 Autoimmune disease tends to stress you out financially as well because you likely need to receive health monitoring from different specialists. You cannot insist on meeting one doctor since autoimmunity does not merely target a single body part. It can affect practically everything, from the bones to the internal organs to the skin. If your kidneys act up first, you have to see a nephrologist. In case you develop arthritis, you have to go to a rheumatologist. As the list of body parts that require medical attention lengthens, so does the bill that you ought to pay for after every check-up. Telling colleagues and acquaintances that you cannot attend this function or go to that special gathering because your autoimmune illness is on attack mode is not always stress-free either. 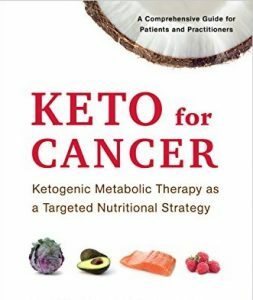 It is not a common condition, after all, so folks who have never heard about the disease until now might assume that you are only making it up to skip the event. 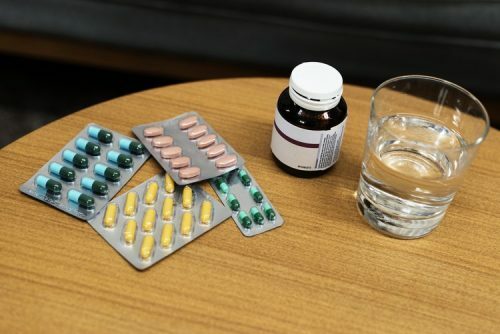 Others may accept that you feel ill, but they might think that you’ll feel better after taking paracetamol or something. It may take a while for such people to realize that your illness is not a product of your imagination. Like we’ve mentioned earlier, autoimmunity limits the things you can do physically on your own. 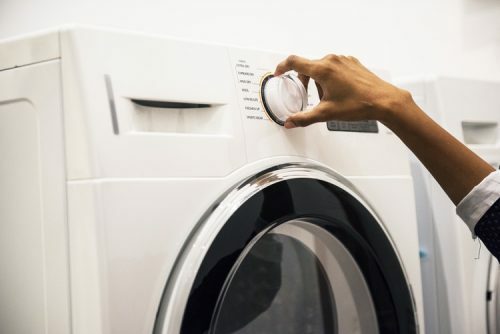 Even the simple task of loading and unloading your washing machine at home may be difficult at times; that’s why you might need assistance from your spouse or another family member. Going around the supermarket to get your supplies can be hard as well, so you may have to rely on the delivery service that the local grocery store provides. Autoimmune disease can be stressful to deal and live with – that is for sure. You cannot go anywhere without feeling exhausted. You ought to take a lot of pills every day for various illnesses that you may have contracted due to your immune system turning against you. Nevertheless, take things one step at a time. You will eventually manage to understand your autoimmunity – just don’t expect it to happen as soon as you get the diagnosis. Is Your Sickness Causing Stress? Are you aware that experiencing stress is actually normal when you are going through a difficult or challenging time in your life? According to experts, stress is the body’s reaction to tension or pressure. It is a result of too many negative emotions running through your system. This is why you must not be surprised if you find out that your physical illness or sickness is causing stress. The immune system plays a significant role during pregnancy, protecting the mother against infections and diseases that may harm the fetus. A pregnant woman’s immune system slightly weakens making her prone to coughs, colds, fever, and flu. A pregnant woman can get by with cold and flu, but it is the medicine that is sometimes not good for the baby. In most cases, a healthy and typical immune system will fight off bacteria, viruses, and infection. However, there are individuals whose immune system doesn’t work the same as this. This condition is called an autoimmune disorder. It is when the immune system recognizes healthy tissues as invaders and attacks them. As a result, this will induce adverse effects to distinct parts of the body. Posted in: Types of AID, Understanding AID. 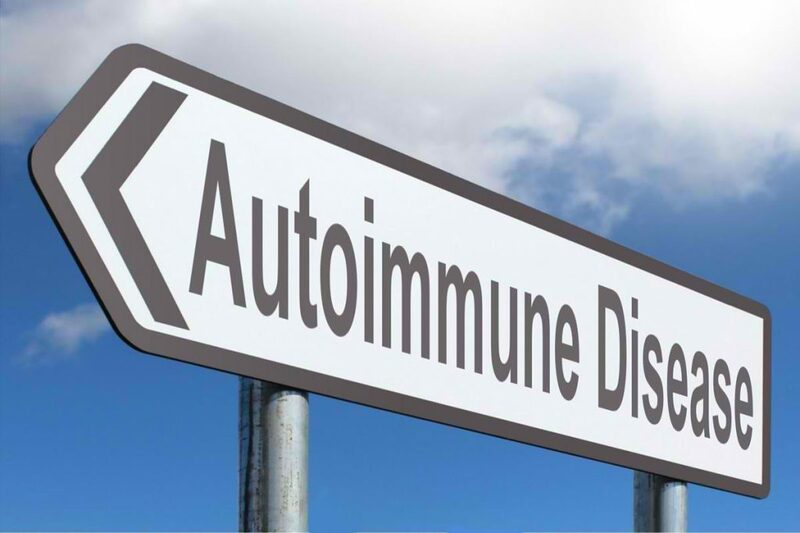 Autoimmune disorders are more common than you might think; yet, many are confused about what it is. 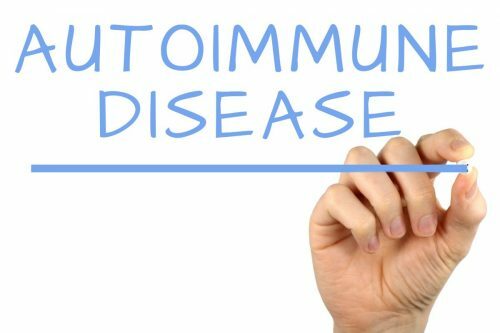 To clarify all your questions, here are five quick facts and statistics about Autoimmune disorders. 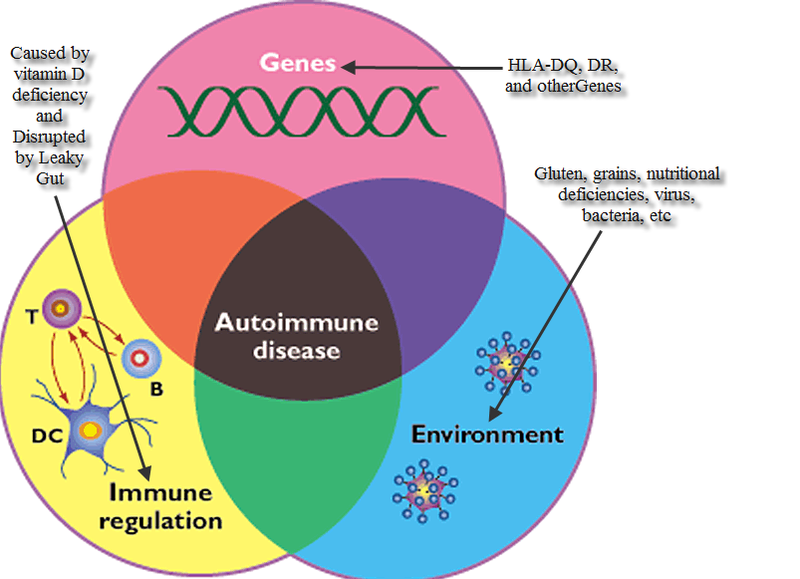 Autoimmune disorders are diseases that affect the immune system. More specifically, the disorder pertains to the immune system’s inability to distinguish healthy cells from the unhealthy. Usually, the immune system tells the antibodies to attack unhealthy cells. But with this disorder, the immune system signals the antibodies to attack the healthy ones by mistake. Autoimmune Disease: What’s There to Worry? Posted in: Coping With AID, Understanding AID. Did you know that in a human body lies our immune system which is supposed to defend it from foreign bacteria and germs? However, this system sometimes makes a mistake when distinguishing cells and in return, it attacks your own cell. A lot of trouble can build up and hence, an Autoimmune Disease comes in the picture. 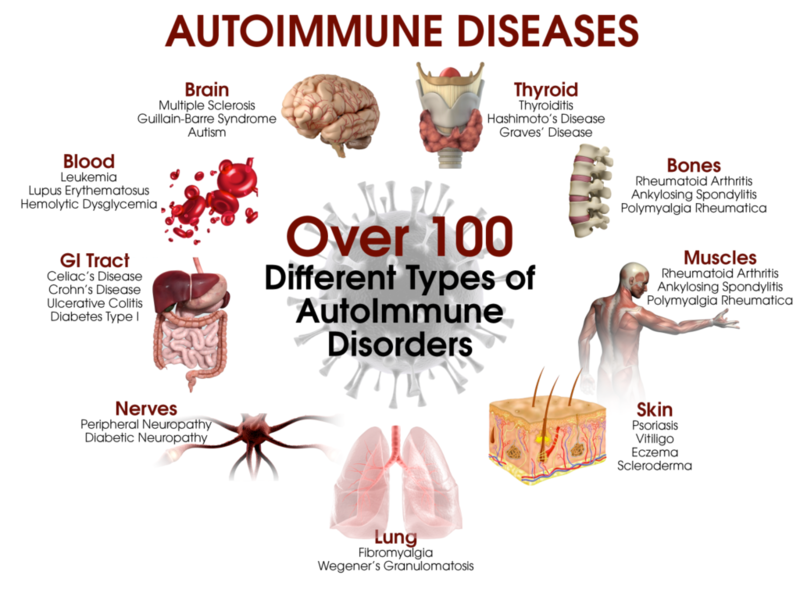 There are a lot of autoimmune disorders. There are at least over a hundred autoimmune diseases as far as studies have been recorded. These conditions, although varying from each other, shows the same symptoms like a headache, fatigue, feeling pain and hotness all over the body. Posted in: Coping With AID, Types of AID. The human body is composed of systems which are responsible for taking care of the body. One of which is the “immune system.” Our immune system is the one responsible for fighting off foreign bacteria that prevents us from getting ill. However, if our immune system is damaged, there’s a tendency to develop Autoimmune diseases. An autoimmune disease is a body disorder in which your immune system mistakenly attacks your healthy and functional cells.